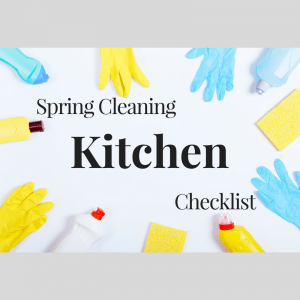 Spring Cleaning Checklist for your Kitchen! Apr 4, 2018 | Categories: Apartment Life and Renter Tips. Tags: apartment, apartment decorating, apartment experts, apartment organization, apartments in san marcos, austin, austin apartments, clean, cleaning, cleaning advice, Cleaning Tips, décor, organization ideas, organize, san marcos, san marcos apartments, spring clean, and spring cleaning.